Ken Hebden has been a part of Grace Church since 2009. 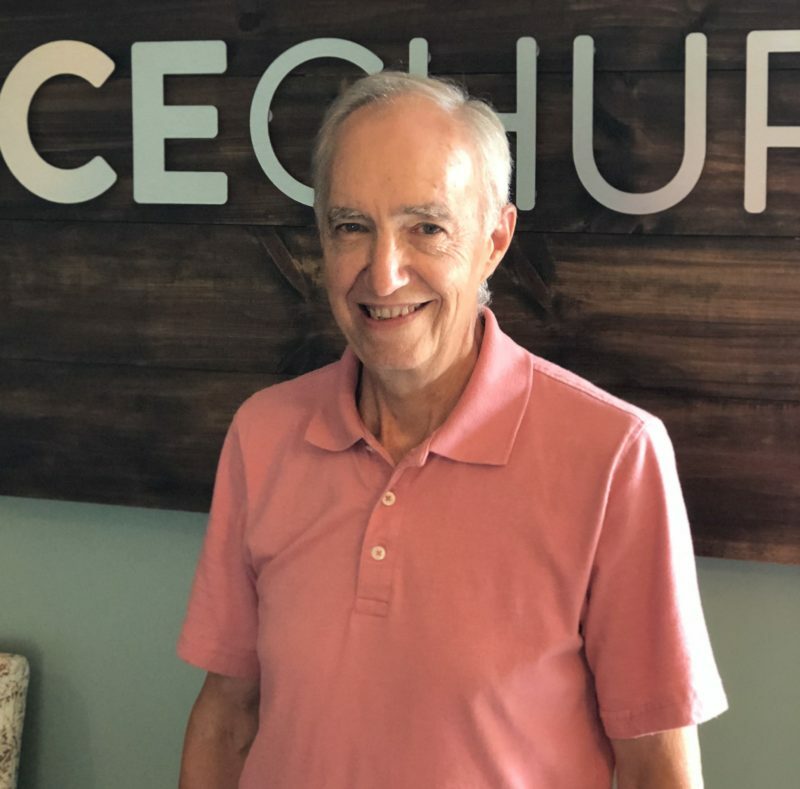 As a retired financial manager, he leads Financial Peace University once a year and also provides financial counseling services for church members if needed. Ken also leads the Facility Maintenance Team, the Men’s Ministry Team, and is the Personnel Committee Chairman.